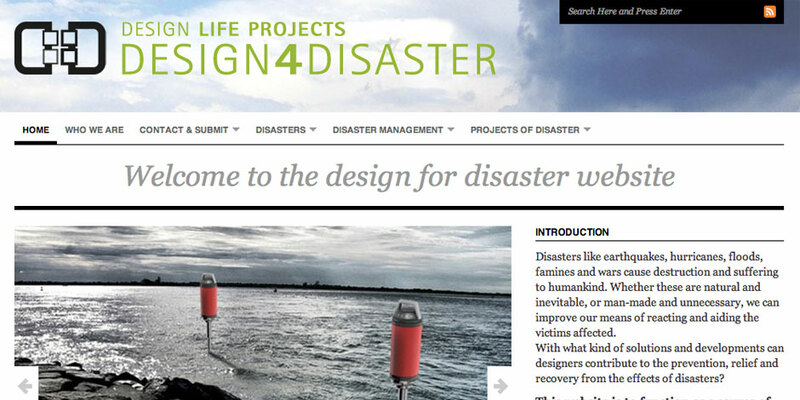 Design4disaster is initiated by econcept – agency for sustainable design and consulting and ecosense – media & communication. Its aim is to support companies, consumers and other organisations on their path to a more sustainable, future-oriented way of producing, consuming and thinking (sustainable development). Econcept designs sustainable products and services, consults companies, carries out research projects and disseminates knowledge through training, education, publishing, networking and workshops. The team consists of a coregroup and an network of external experts. Depending on the project’s content, an adequate experts team, which can solve the given task professionally, is being assembled. In research projects we co-operate with other research organizations and business partners.